WANTED – NEW AND RETURNING FENCERS! Junior Musketeers aged 8 to 12 years to join our beginners class, 6.30pm to 7.30pm and 13 to 70+ years beginners to join our class 8pm to 9pm on Fridays. 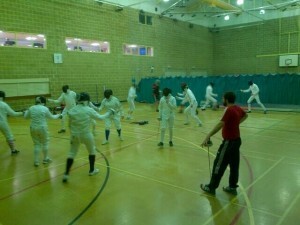 Experienced fencers between 7.30pm and 9.30pm on Tuesdays and Fridays. All coaching and equipment provided. Contact details below. En Garde!! 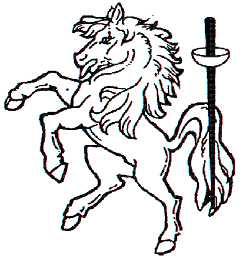 Tuesdays 7.30 to 9.30pm for experienced fencers and Fridays 6.30 to 9.30pm for beginners, intermediates and senior fencers at Gravesham Community Leisure – Cygnet Centre, Northfleet. Beginners lessons from £5 per week. Visitors welcome, £8 per session. Membership from £18 per month. We welcome new members whether experienced or complete novice .